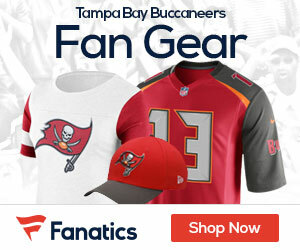 The Tampa Bay Bucs’ long snapper Andrew Economos has torn his achilles’ tendon, GM Mark Dominik said. The Bucs boss doesn’t know how Economos became injured. He has been their long snapper both of the last two seasons and is signed through 2012.